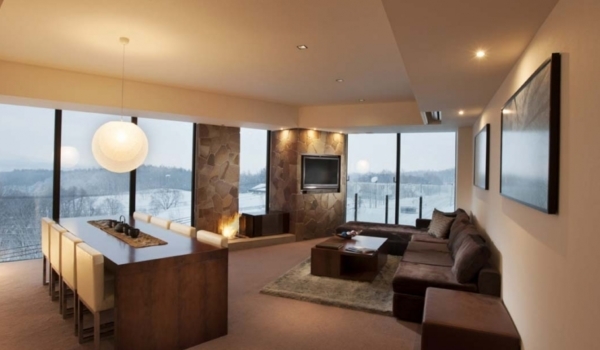 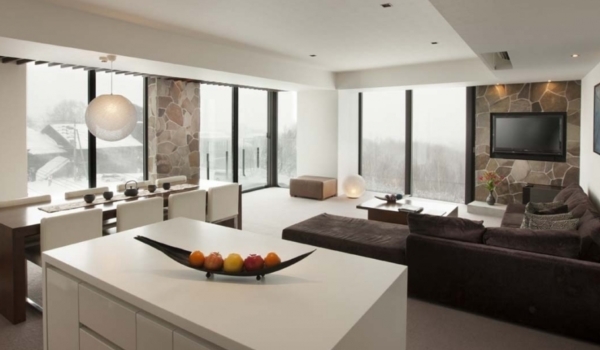 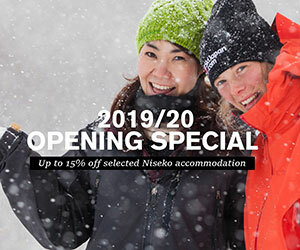 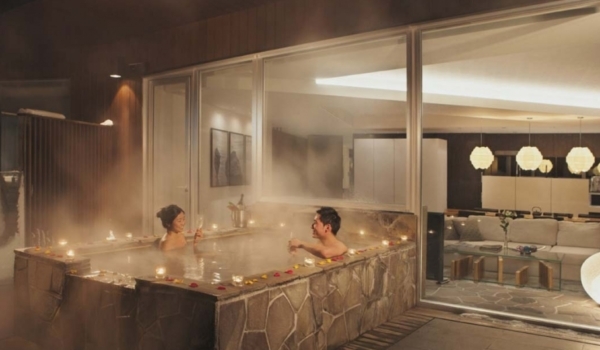 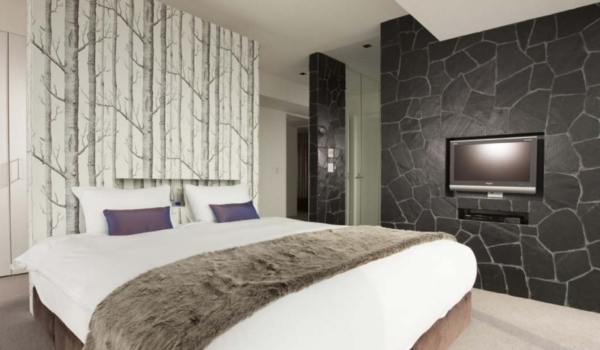 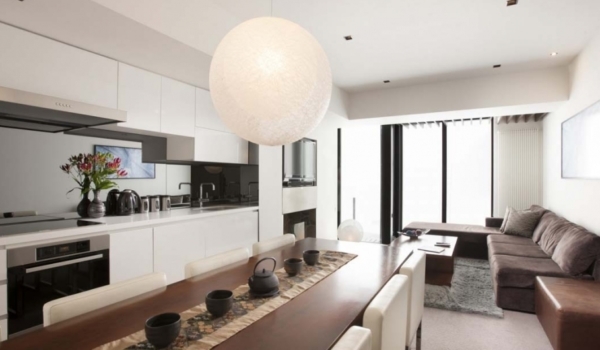 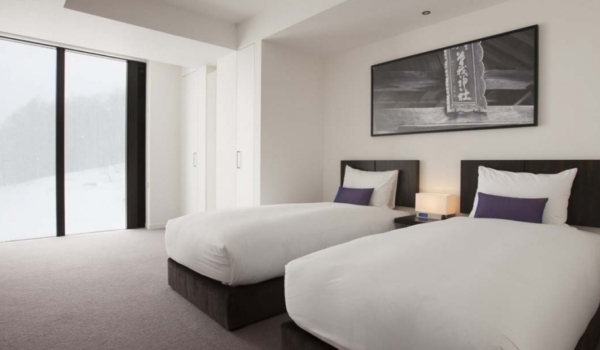 The Vale Niseko comprises of luxury, self-contained apartments in a superb ski-in/-ski-out location, boasting five star ‘hotel style’ amenities. 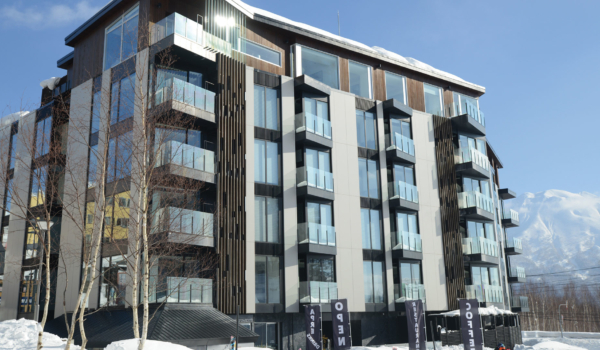 Apartments offer a high standard of stylish finishes and luxurious features in an open plan design with views of the Ace Family ski run or the beautiful Mount Youtei. 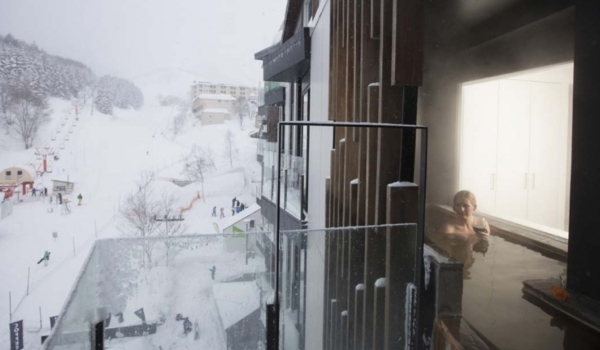 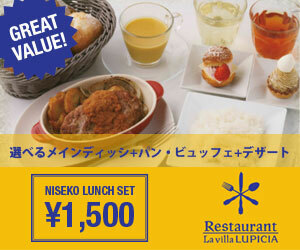 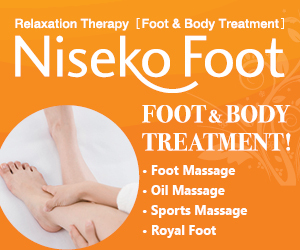 Located in the Upper Hirafu Village opposite the Ace Family Chairlift, and close to all village services.